Sun Aqua Iru Veli has officially started welcoming eager guests this December. The resort is a uniquely exclusive guest island – a tropical haven to relax and have fun complete with stunning ocean views and a private freshwater pool for every suite. Guests are provided with the option of stylish beach or overwater locations that offer a wide range of in-room amenities, each one with a distinctively chic interior that blends luxury with indulgent comfort. Weary visitors can bathe with sumptuous elegance in luxurious bathrooms with spellbinding ocean views, filled with decadent spa treats to soothe the senses and calm the minds. The Beach Suites are the ideal tropical haven, with five indulgent beach suites to choose from paired with stunning ocean views with a private pool opening out onto the beach. Boasting of four lavish overwater suites sitting above the island’s pristine lagoon, boarders can dive into the calm waters or simply soak up the melodic sounds of the rippling waves. Sun Aqua Iru Veli’s Family Beach and Overwater Suites provide generous room for everyone to relax at ease. For a private experience along the beach, its elite Sultan Suites; for the ultimate in luxury, their King and Grand Suites offer a wealth of space, privacy and every facility under the tropical sun. Visitors can have their preference from six opulent bars and restaurants around Iru Veli that deliver an array of fresh flavours and culinary flair. 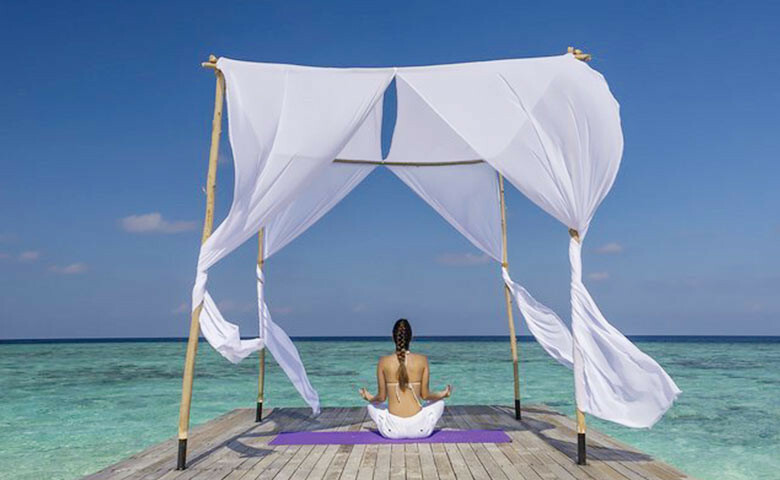 Inspired by the grandeur of the ocean and the island, the Sun Aqua Spa uses healing and restorative natural ingredients that provide luxurious wellness, beauty and health, in complete balance with the delicate environment of the island’s ecosystem. 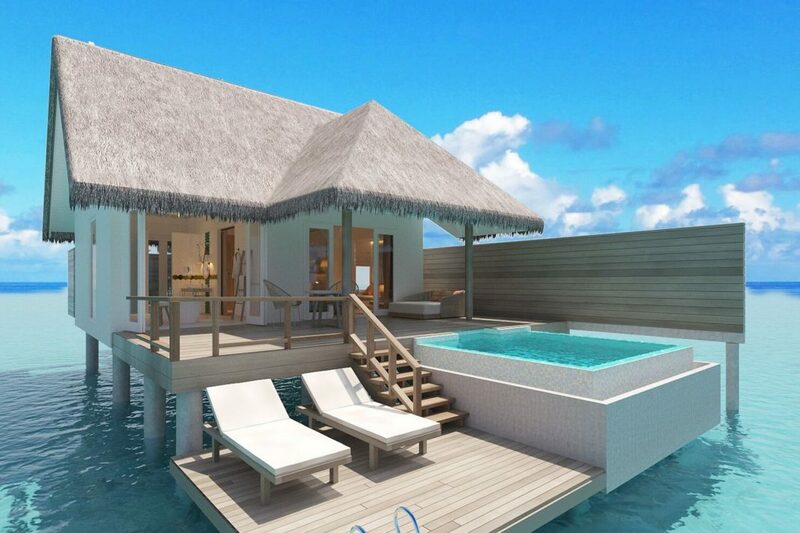 Sun Aqua Iru Veli resides on the island of Aluvifushi in Dhaalu Atoll, with velvet-soft white sand beaches. The resort hosts excursion activities with their Sun Dive School, along with numerous other services and facilities that guests are encouraged to not miss. For more information about the newly opened resort, visit www.iru-veli.com.